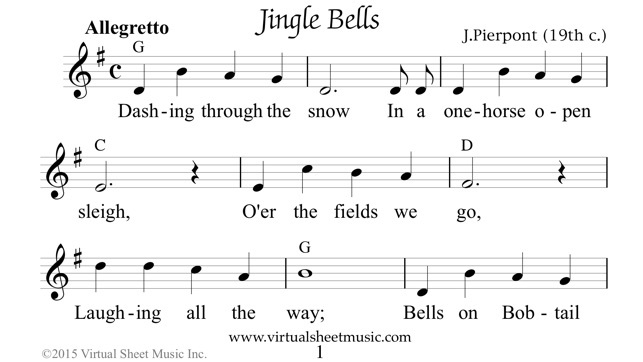 Apple TV version of the top selling Virtual Sheet Music® digital Christmas Carols collections. This application contains 13 famous Christmas Carols in high quality digital sheet music format by Virtual Sheet Music®, and gives the ability to purchase additional 26 carols for just $1.99 via in-app purchase. 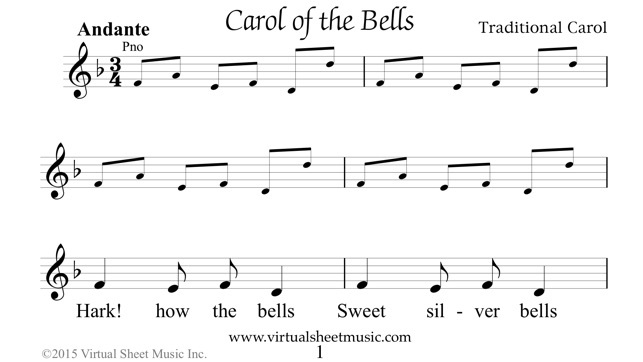 Any carol includes melody notes, lyrics and chord indications. All carols offer audio playback, giving a fun way to sing along. 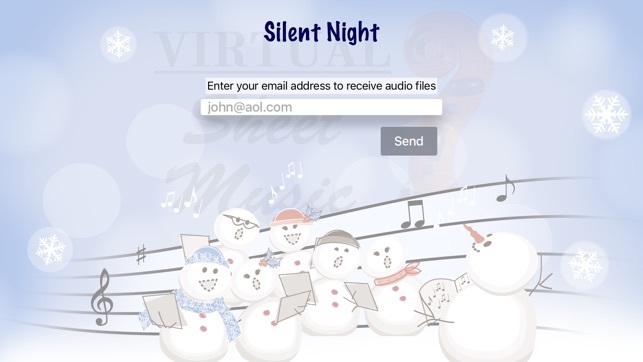 A convenient "Get Audio Files" option allows you to receive Mp3 audio files of the selected carol directly via email as an attachment file for further enjoyment. 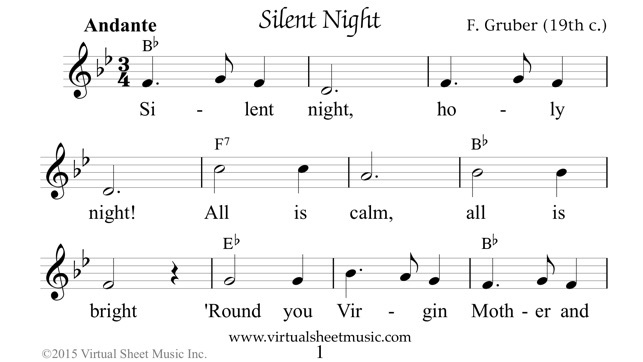 © 2015 Virtual Sheet Music Inc.